Sony Mobile launched its new flagship Android Smartphones in India, Sony Xperia Z for ₹ 38,990 & Sony Xperia ZL for ₹ 35,990. Here company played a big game by putting price so competitive. The Xperia Z features 5-inch Full HD 1080p Reality Display, 1.5 GHz Snapdragon S4 Pro Quad-Core processor, 13 MP fast-capture & 2 GB RAM. Sony Xperia Z is highly durable with tempered glass and anti-shatter film on the front and back, as well as the highest level of dust and water resistance. 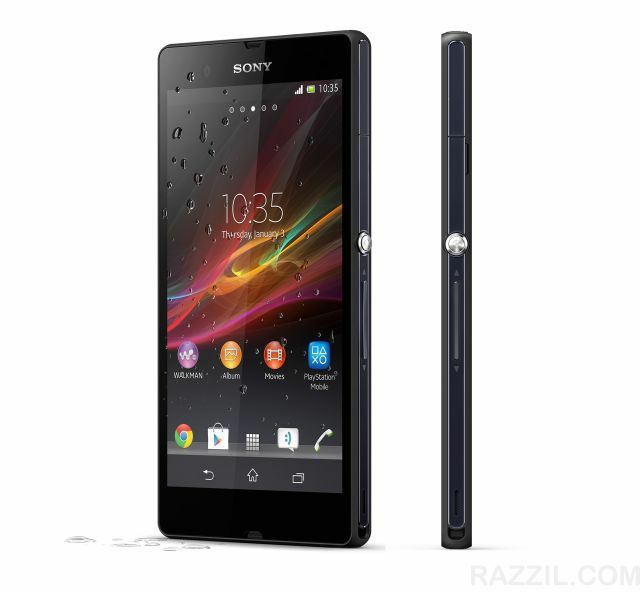 Sony Xperia Z has similar specifications but it’s not water resistant. Sony Xperia Z and Xperia ZL launched on Android 4.1 (Jelly Bean) and will be upgraded to 4.2 shortly.